Father's Day Spirits Shopping Problems Solved! 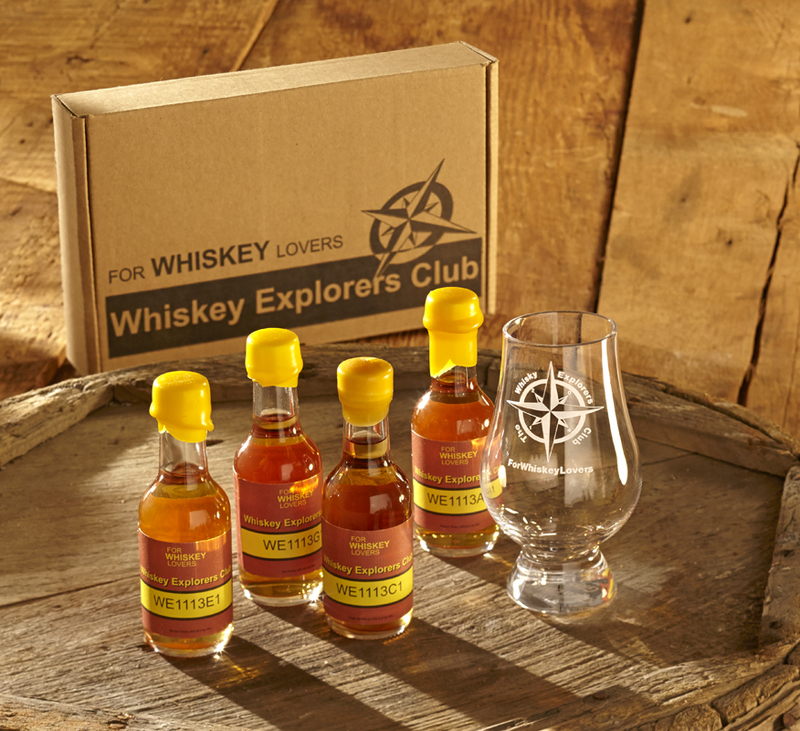 The Whiskey Explorers is the first ever whiskey sampling club with blind tastings. That’s right - he doesn’t know what he’s drinking until he tastes the drams and compare notes online! Choose either a one time flight or an annual membership of four quarterly tastings. Each pack comes with four mini bottles (50 mL) of rare whiskies, which are only labeled with their corresponding code to play the game. Complete the steps to discover the whiskey in the bottle. An engraved Glencairn glass is sent upon joining the club, so he is sure to have the proper tools. Taste the drams and take notes - color, aroma, weight, taste, finish, etc. Pay special attention to nuances like fruitiness, vanilla, smoke, phenols, oak influences, etc. Once each dram is complete, the whiskey is revealed (ta-da! ), with the option of purchasing a full bottle from select retailers. Scores are given for the effort, which can be shared with other online players. It’s fun to play as a solo adventure, but it’s also an enjoyable bonding game for the two of you to play together, or purchase to taste separately and compare scores. Flight of four: $79.95, 12 month Voyager subscription: $189.95. Go here to see your options and order your first flight. If this isn’t your thing, (or dad doesn’t like spending time on the Internet), of course there’s always good ol’ whisky and other spirits to enjoy the analog way! Cruzan Single Barrel Rum: If you’re on a budget for gifts, this delicious rum delivers quite a lot of bang for buck. It’s a blend of rums from this St. Croix distillery averaging 12 years old, making it just the ticket for some fine sipping. Plus it’s only around $30, so you won’t freak out if dad just pours a bunch of Coke over it. Though if he does, that’ll be one of the best dang Rum and Cokes he ever made! Cheers to all the dads out there and Happy Father’s Day from Alcohol Professor!